We all know the Declaration of Independence was signed in 1776, but to often we forget that the colonies were almost a year into the Revolutionary War by the time of the signing. Can you replicate historical success? Or will your colonies fall back under British rule? 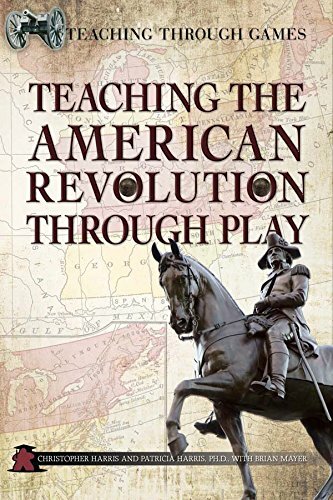 Building upon 1775: Rebellion, an award winning board game, this book presents a week-long unit with detailed lesson plans, primary source documents, and additional instructional resources for teaching the American Revolution through play. Slavery is a sensitive topic in American history. 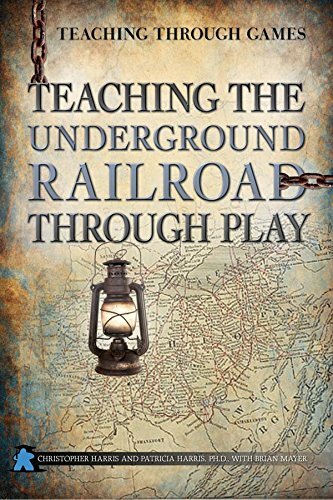 This book provides resources and lesson plans for a week-long unit covering slavery, the Underground Railroad, and the abolition movement built around an award-winning board game. In Freedom: The Underground Railroad, students will take on the role of abolitionists helping slaves reach freedom in Canada. Background knowledge, primary source documents, and detailed lesson plans on teaching slavery and using the game provide full support for instruction. Customized Freedom mini-game scenarios designed by Brian Mayer and Christopher Harris. 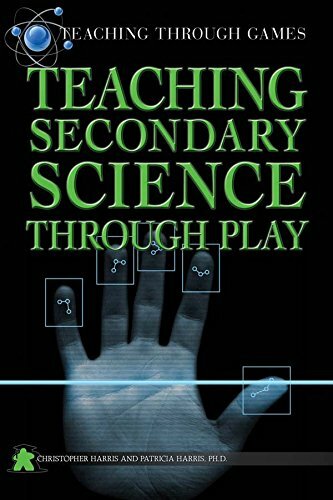 This book provides broad support for using games in middle and high school science classes including Earth science/living environment, biology, chemistry, and physics. The lesson plans and resources support a play-based approach to evolution, ecosystems, cellular organisms, elements and compounds, and vector motion. Though easy to learn, the included games provide detailed scientific accuracy allowing complex simulations and immersive learning experiences. Evolution. Dominic Crapuchettes, Dmitry Knorre, Sergey Machin. North Star Games, 2014. 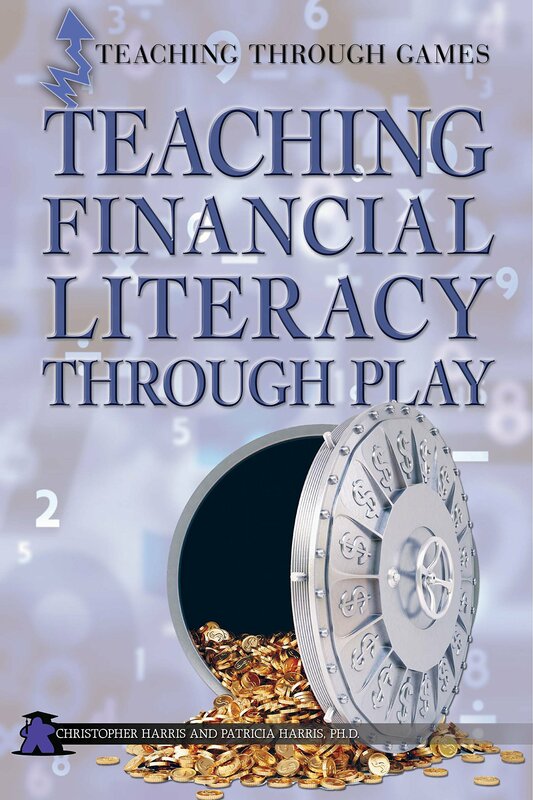 It may only be play money, but the games in this book can help students better understand how important financial literacy is in their real lives. 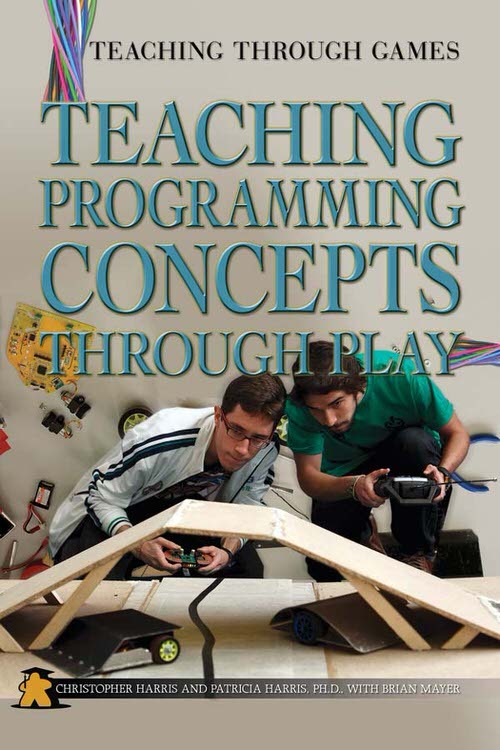 Play-based lesson plans in the book cover topics including spending and saving, risk assessment, and return on investment using fast-paced board and card games. A larger capstone game pulls together all of the concepts in a market-driven game that places students in the role of stockholders investing in and managing train companies. Who will use financial savvy to turn the biggest profit?